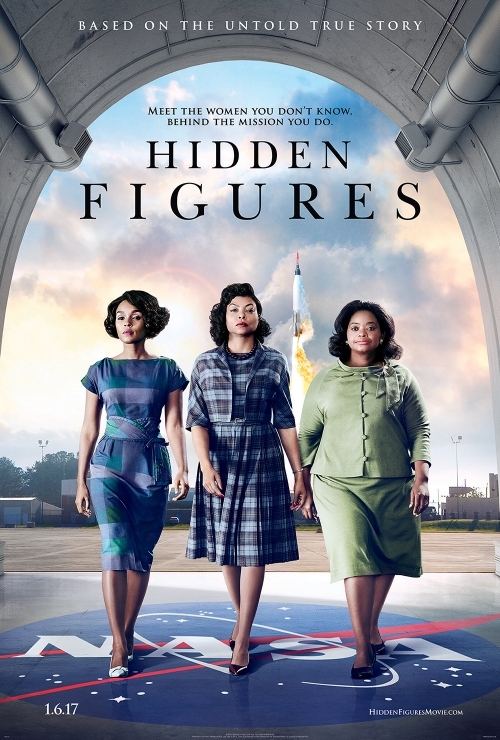 Tony's Talking Pictures Blog: New on Blu-ray and DVD for April 11, 2017 "Hidden Figures" and "Lion"
New on Blu-ray and DVD for April 11, 2017 "Hidden Figures" and "Lion"
In the segregated 1960s, a team of African-American women provide NASA with the mathematical formula needed to put a man into space. Based on true events, “Hidden Figures” is a wonderfully engaging story about overcoming prejudice and fear. Without being overly preachy and heavy-handed, the film teaches that every human being has gifts which are not exclusive to any race. “Hidden Figures,” which earned 3 Oscar nominations, is a film well worth the time to see. "Hidden Figures" will be available from Netflix DVD soon. Sign up for your FREE month and add "Hidden Figures" to your DVD Queue. 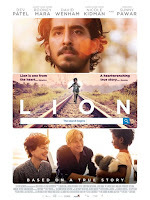 “Lion” is an amazingly touching and well-constructed film about the need to connect or in this case, reconnect with family. 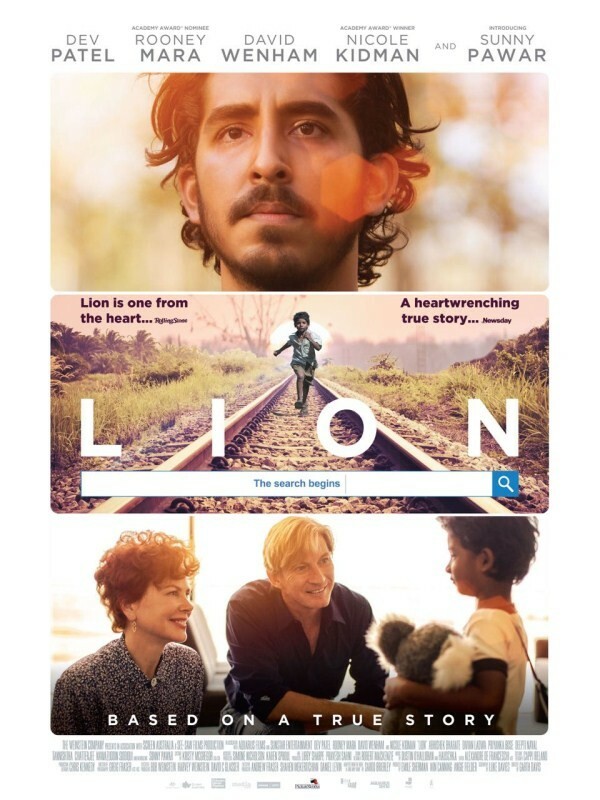 Dev Patel turns in an outstanding performance as a young man who needs to find where he fits in the world. Patel expertly conveys the frustration his character feels as lead after lead is exhausted in his hunt for the family he was separated from. “Lion,” which nominated for 6 Academy Awards, is rated PG-13. The film deserves and A. Catch up with your movie list at NetFlix DVD!